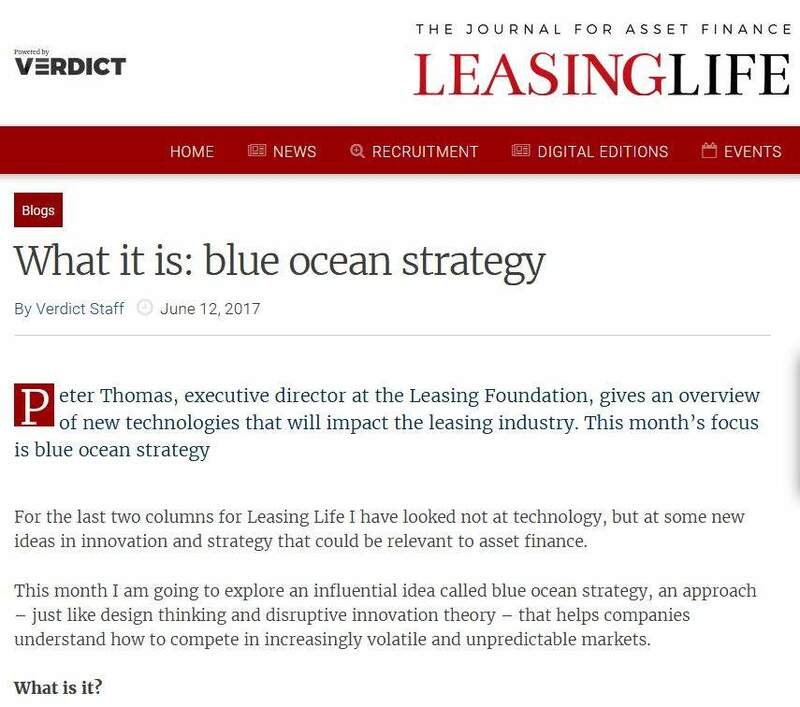 We are delighted to introduce the new digital supplements published by Leasing Life. Available online and tablet application, the supplement is available for free and features topical focuses on some of the key developments, trends and challenges in the leasing sector. It also features topical though leadership by our knowledge partners. 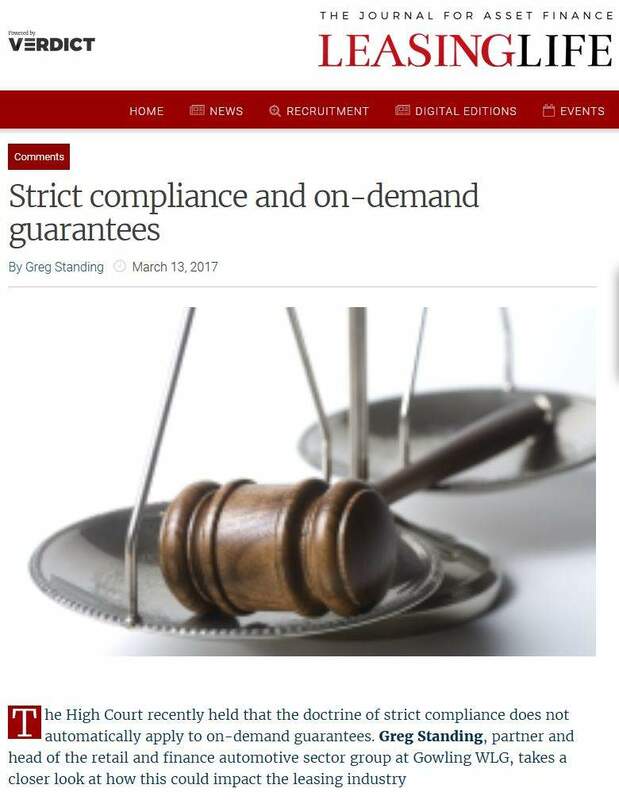 The free supplements are published quarterly and distributed to over thousands of leasing industry players in the UK and Europe. 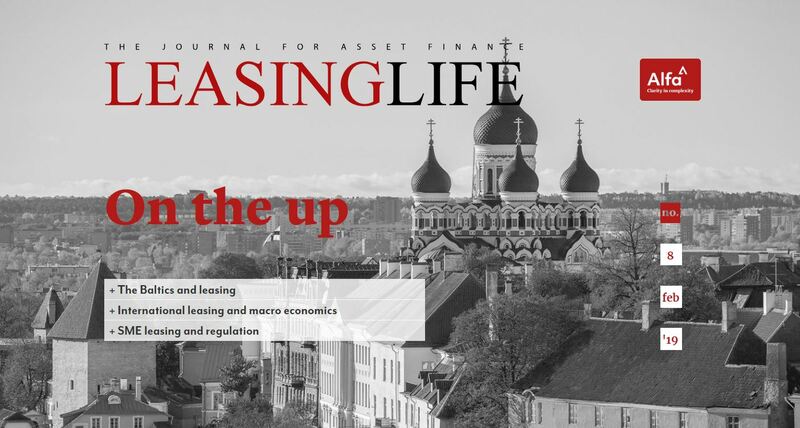 This month’s digital magazine covers an overview of the Baltics, disruptive technology and the leasing market, and macro-economic trends that could affect the asset finance industry. 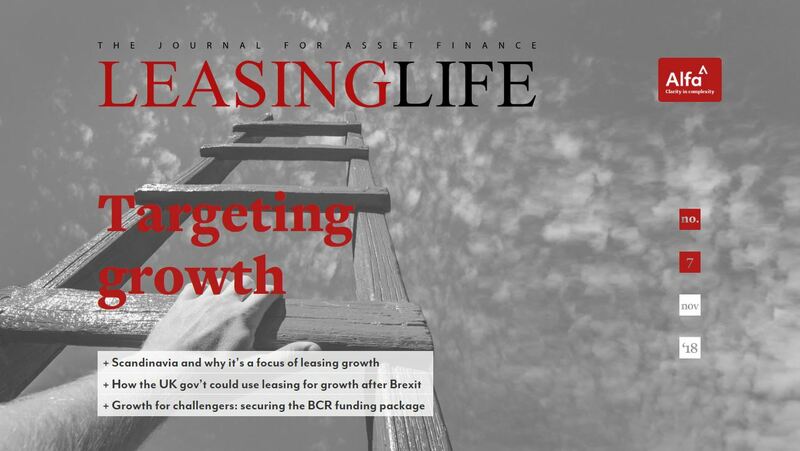 The seventh LL digi-mag looks at how European lessors are eyeing Scandinavian expansion; how UK challenger banks can compete for a slice of the RBS state funding package and how the leasing industry and the UK gov’t are handling the challenges of Brexit. 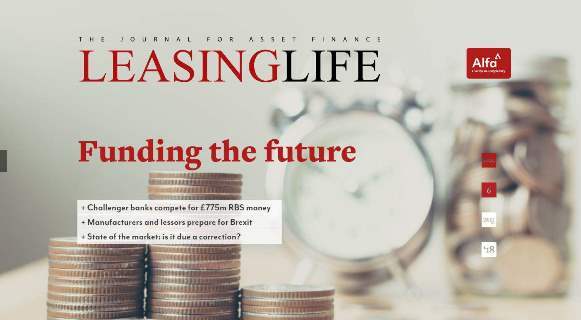 The sixth LL digi-mag looks at the health of the asset finance market; manufacturer preparations for Brexit, and what the future of wheeled asset lending might look like. 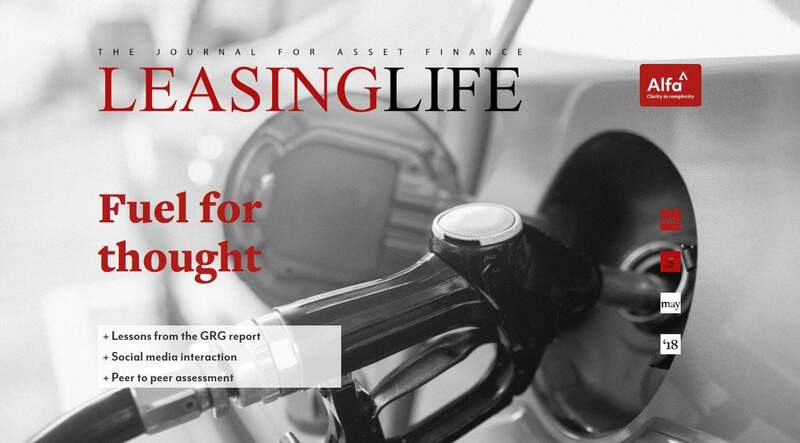 This digital supplement of Leasing Life explores lessons from the GRG report, social media interaction, peer to peer assessment, and more. 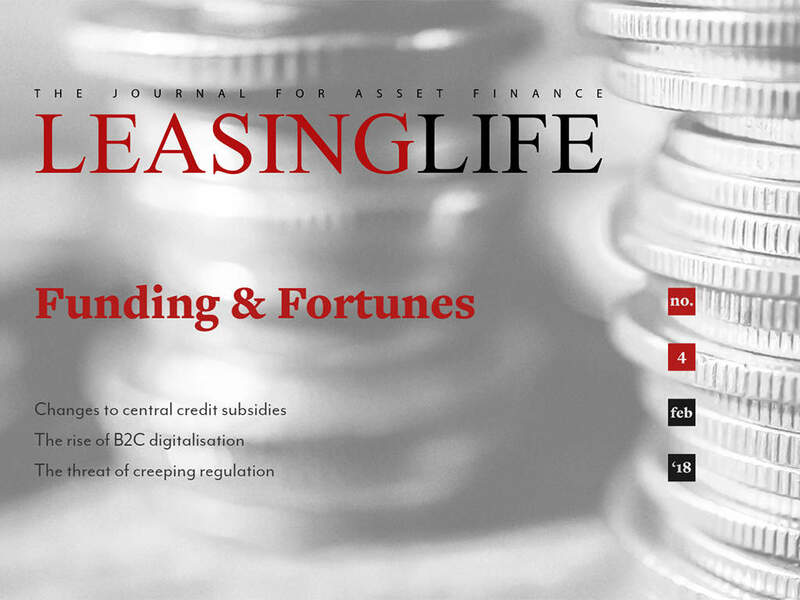 This digital supplement of Leasing Life explores changes to central credit subsidies, the rise of B2C digitalisation, the threat of creeping regulation, and more. 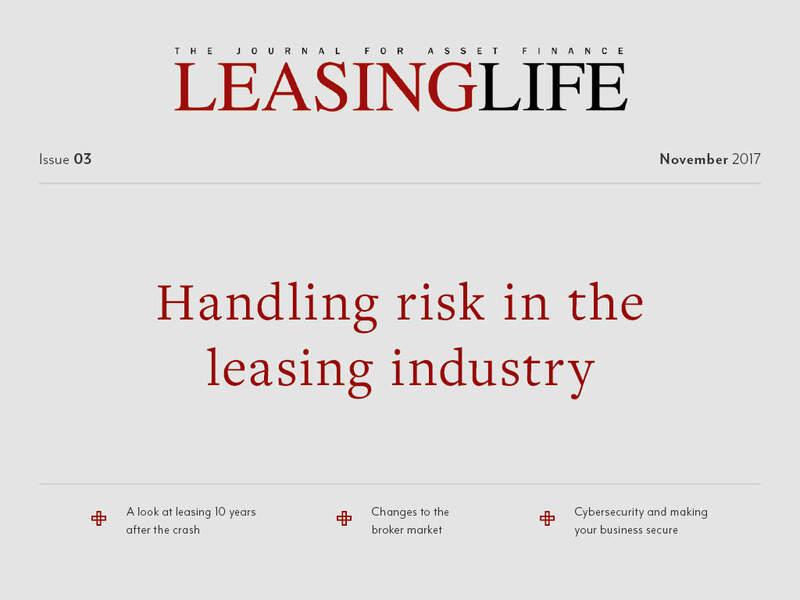 In the third issue of Leasing Life, we examine risk in the leasing industry, take a look at leasing 10 years after the crash, changes to the broker market and cybersecurity concerns. 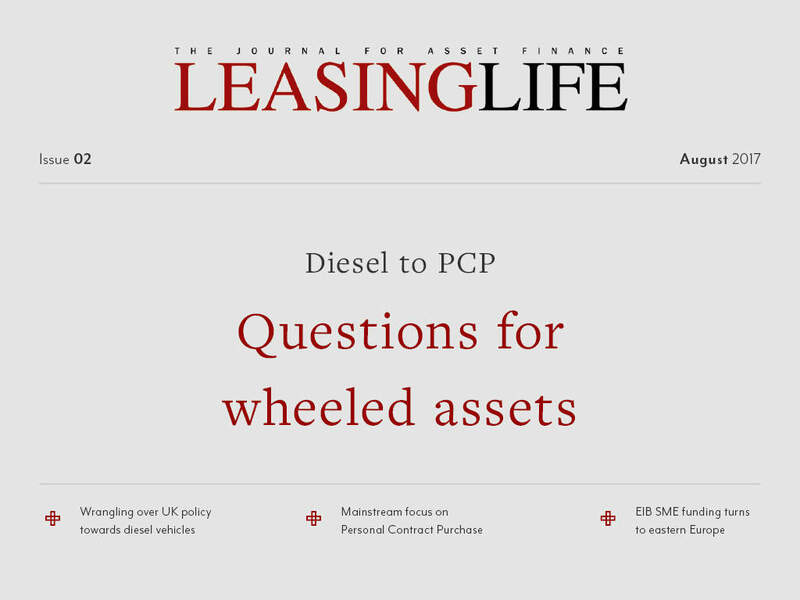 The second Leasing Life digital magazine focuses on the biggest topics in the leasing sector over the summer; PCP, the challenges facing diesel, how the EIB is funding SMEs in eastern Europe, and the FLA’s perspective 25 years on. 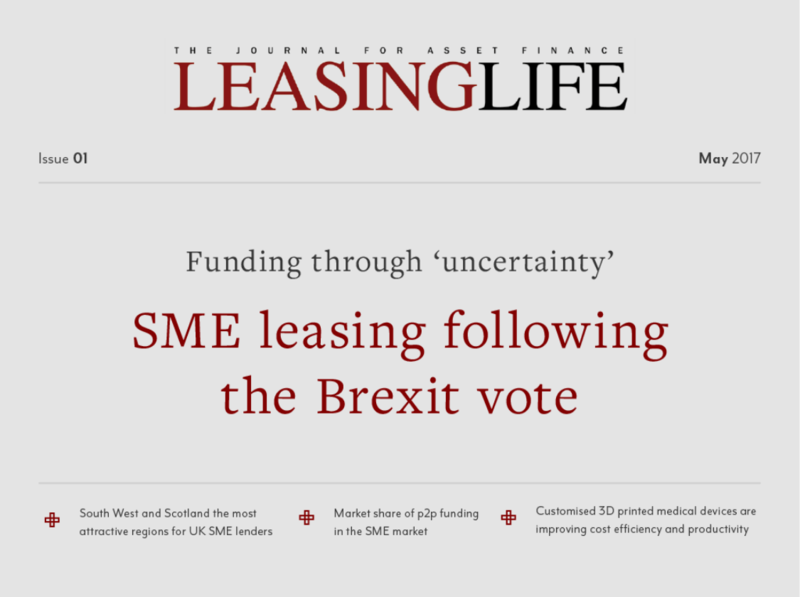 The first digital edition of Leasing Life looks at the SME leasing market. 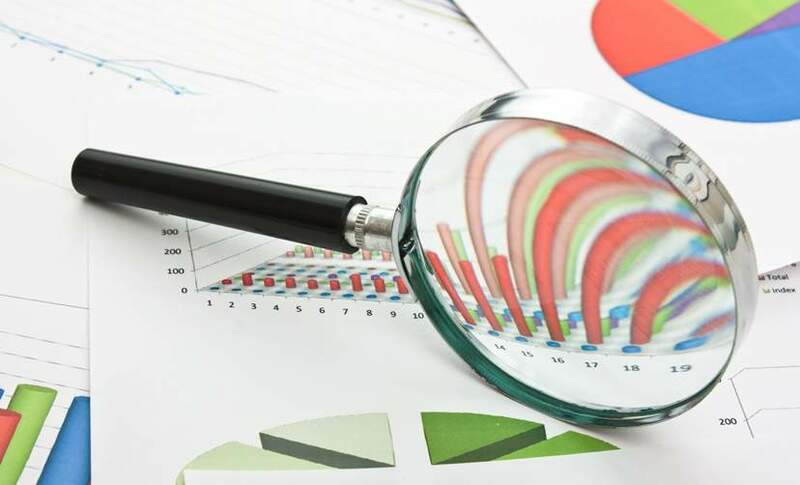 Since the SME sector was identified as an area of growth, it has been targeted by lessors via acquisitions, targeted products and new funders entering the market. Whether you want to increase brand awareness, deliver a complex message or launch a new product, our online magazine provides a creative medium to communicate effectively with your audience. Reach your audience – delivered directly to 17,092 industry professionals inboxes and be seen by our online community of 659,500 visitors every month. Rich digital content – enables you to provide innovative content and features to engage your reader more with your brand. Editorial focused advertorial content – giving you the opportunity to communicate a more detailed message. Direct response – embedded links in adverts enable you to measure responses and generate new leads through a high profile advertising medium. We offer one of the most varied and competitive price plans available today. Select from an array of creative and flexible solutions across a range of media to meet your specific needs. A full page advertisement that fills the screen of all readers of the online magazine is a fantastic way to improve customer loyalty and build a stronger brand with strong visual images, text and embedded links. Furthermore, you can enhance this advertisement with both animation and video, to further excite and engage our readership. Our online magazines also offer the unique opportunity for you to utilise the most effective mechanism for delivering dynamic, creative and in-depth content. Our advertorial content opportunities offer you to chance to work directly with our editorial team to create the perfect combination of company or product overview and brand promotion delivered to our users in the power-technology.com house style they know and trust.